The galactic herald returns in this jam-packed one-shot! Silver Surfer recalls happier times with the Fantastic Four. 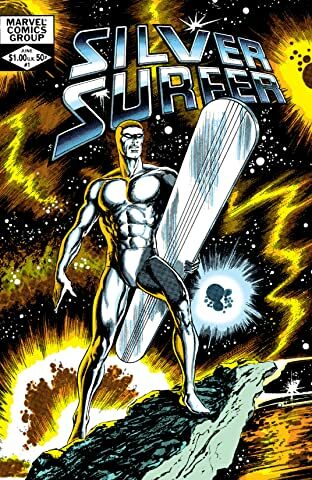 With Norrin Radd becoming a distant memory with each passing day, will Surfer ever recover the man he once was? Surfer returns to his homeland Zenn-La to find absolute devastation. 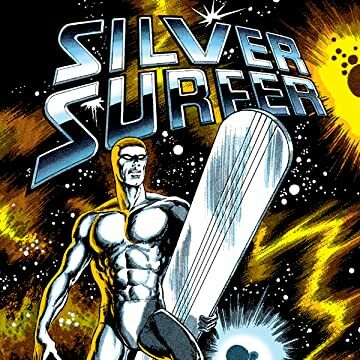 A new quest begins for Silver Surfer- one that involves finding his soulmate, Shalla Bal!